Are you and your honey jet-setters, ready to say “I do.” in a far away land? Adventure awaits, and we’re right there with you to help you prepare for your big day, and your big trip. You may be headed to a tropical paradise, or a sprawling urban destination but either way a few boxes or more will need to be checked off the list as your make your voyage. Below is our ultimate checklist for any destination wedding, complete with the ability to even print it off and check them off yourself. 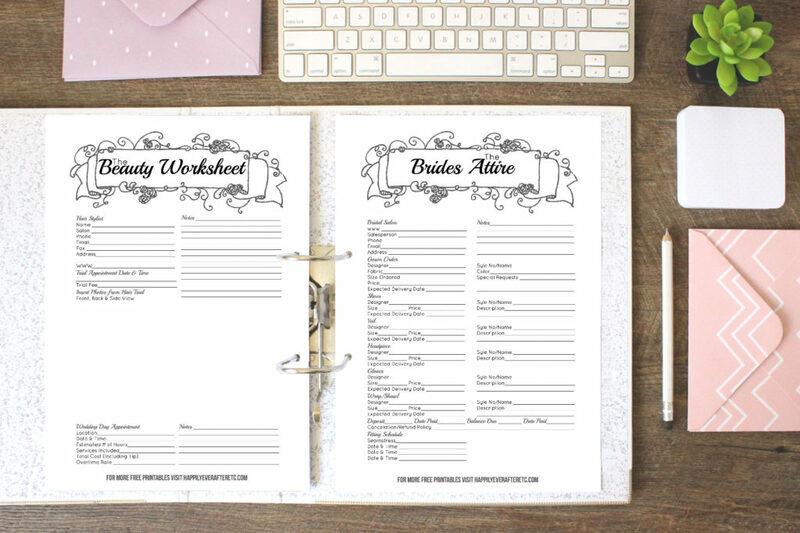 First thing is first, get yourself a big beautiful binder to compile all your destination wedding plans and checklist in one easy place for contacts, appointments, vendors, and the rest. Create a budget that makes sense. On average you will spend about $1,000-$3,000 more than expected as you start to plan, so leave some cushion room in the budget for things that inevitably pop up. 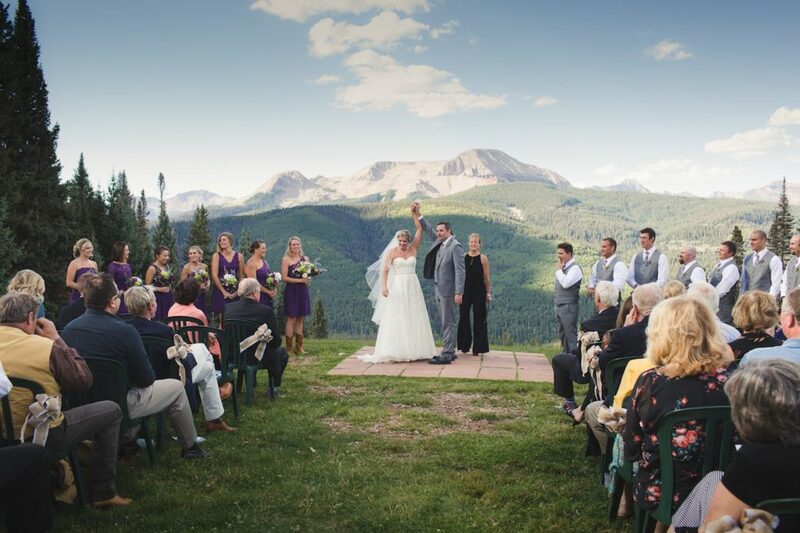 Decide what sort of ceremony and reception you want, and start looking for your dream venues and locations. You’ll want to book as quickly as possible, however, so don’t take too long. Many venues are booked around a year in advance, so be flexible with your dates until you nail that dream venue. If you’re not sure where to have your destination wedding, look at these 5 unique wedding venues around the world. Based on the guest count that fits into the budget and you have your date set, start choosing the loved ones you want to celebrate with. Secure any vendors that aren’t already booked. Choose a hotel for you and your guests, making sure to call and block out an area for your guests to be able to easily book and stay in one location. Create a place, such as a website, where your guests can go to see the details of your celebration. Things to include are a timeline of events, a map of accomodations / venue, and your registry. Many people make a website which you can do for free at weebly.com but there are other options. A simple one time email or card included with invitation can work, but do realize this as not as easy to change if the timeline changes. Choose your wedding gown (eep!) and your reception or other event outfits. Start putting a packing checklist together. Give yourself plenty of time to think, rethink, and dream of all the possibilities. Get a list going, make it large, and you can always take things off you realize are overkill. Month of the Destination Wedding Day! Chat with your planner about anything that may need to be adjusted last minute. It’s time to pack! 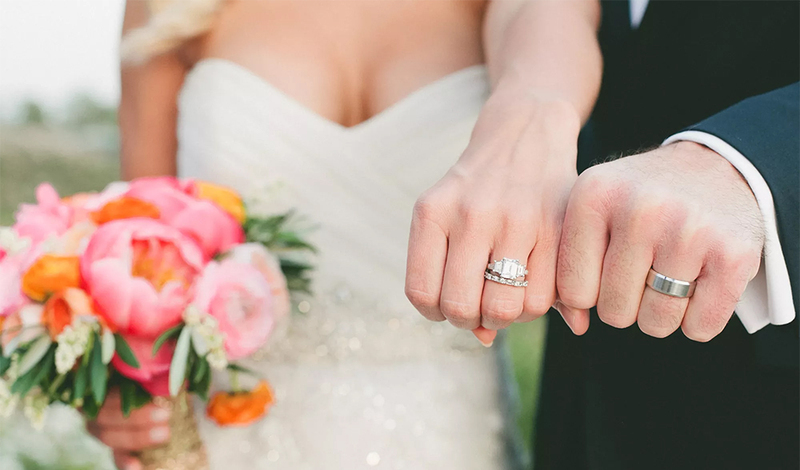 Pack your carry ons with your rings, a nights worth of clothes and toiletries, and your ceremony outfits. The last thing you’d want is some lost luggage to ruin your big day. Get your nails done, your hair waxed, and any last minute facial or relaxing massages you might need. These are the closing hours, the anxious nights of excitement, and the frantic final details. 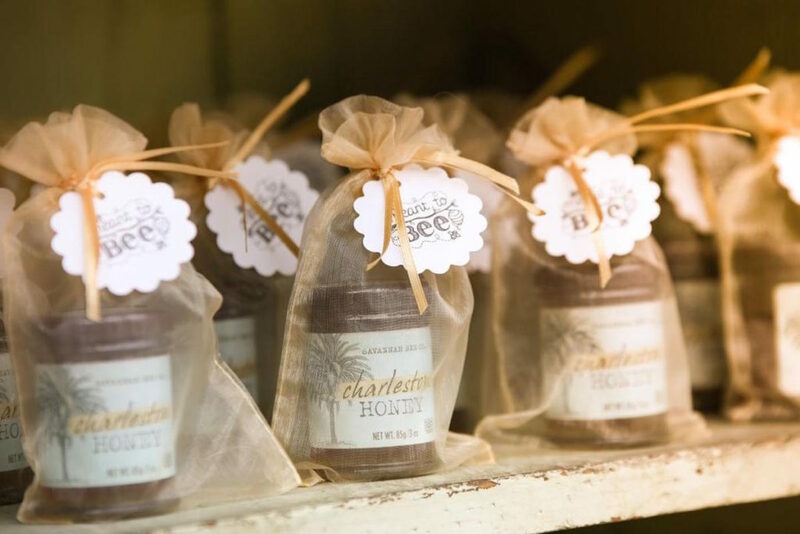 When you start to feel overwhelmed come here to this destination wedding checklist and visually mark off the things you have accomplished, realize that you’ve been busy! Now is the time to trust your past, less anxious self and that she has fully prepared you for this moment the best she possibly could. 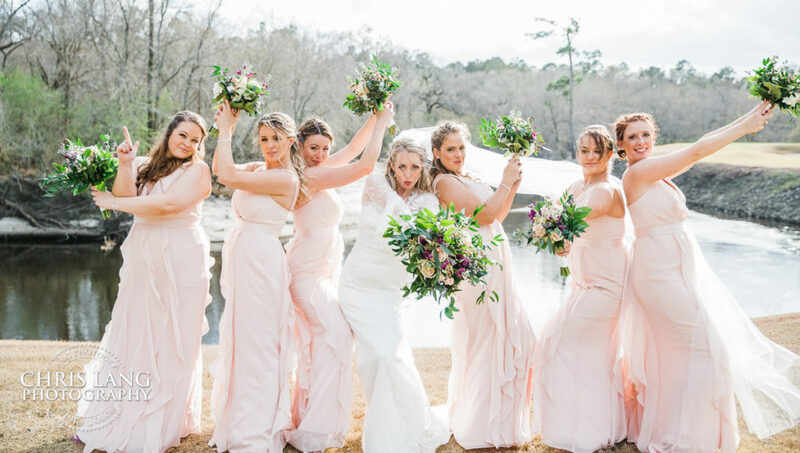 You’re in good hands, and it is not the time to forget your luggage or the rings, so keep your head clear, mark your destination wedding checklist, and BREATH. You’ve got this, girl!